Travelling is one such a pleasure that cannot be explained and can only be experienced. Many people consider it as a therapy and so many people are addicted to travelling. As per the tastes, and desires of people, their holiday destinations may defer, but most of the travellers would love to travel literally anywhere. But a perfect destination can make your travel more and more memorable. If you are looking for holiday destination suggestions that you can go anytime, our list of some of the timeless places that you can travel regardless of time and season will be helpful to you. Go through them and plan your travel accordingly. Biarritz is a beautiful city on the Atlantic coast and it is a city in the Bay of Biscay. This city in the country of France is near to the Spain border and is about 35 kilometres away from Spain’s border. This most luxurious holidaying destination gained popularity after the French Royals holidayed here. It hosts a little island which is the popular tourist destination and it is connected to a bridge. And it is not an exclusive travel site for Royals even you are allowed, so plan to travel here. Bora Bora is a small island in the northwest of Tahiti in French Polynesia. The island is known as a popular destination for scuba diving, so if you are a scuba diver, then you can explore your scuba diving skills at this place. This place used to be a volcano once and now a barrier reef. The reef has pristine clear blue water and as it limits the waves from the sea, it can be a really great place for a holiday. The stays here offer great views of the island. Lake Bled is a lake in northwestern Slovenia. This area is one of the popular travel destinations in the country. The island has many buildings, but the main building in the lake which is a church is one of the popular tourist attractions there. The place and the island remind you of a fantasy world, the island also hosts an old castle and really thick, lavish greenery. Grand Canyon as we all know is one of the very popular canyons in the world and is also a popular travel destination, but this Bryce Canyon is also another really beautiful canyon that you should definitely travel to witness the beauty of nature. You get to witness the red and orange layered rock pillars and they are called as boodoos. You can go camping here. 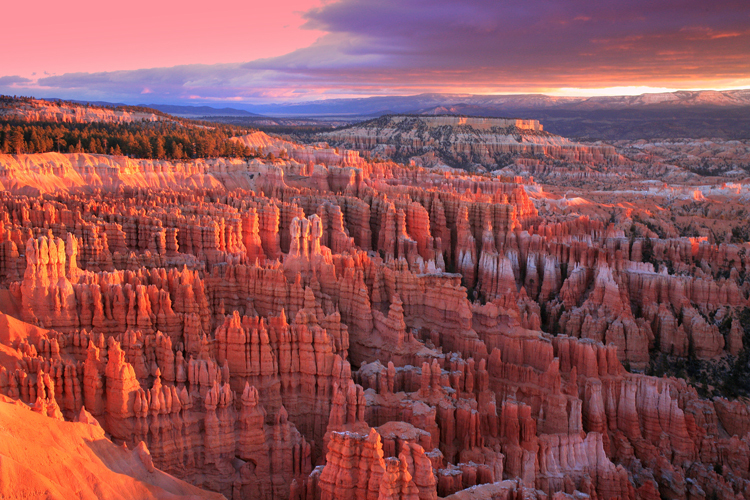 Bryce Canyon national park is located in Southwest of Utah. You may not have heard the name of this cave, but you have seen it. It got featured in Bing images and even in many of the Bollywood movies. It is the popular cave located in the southern coastal line of Portugal and has some really exquisite beaches and caves of which this is one of the popular and top travel destinations. This cave is a popular scenic beauty as a huge hole on its top that allows sunlight to fall inside the cave and the sea waves also come inside the cave through its other gaps on its sides. You should visit this place at least once. 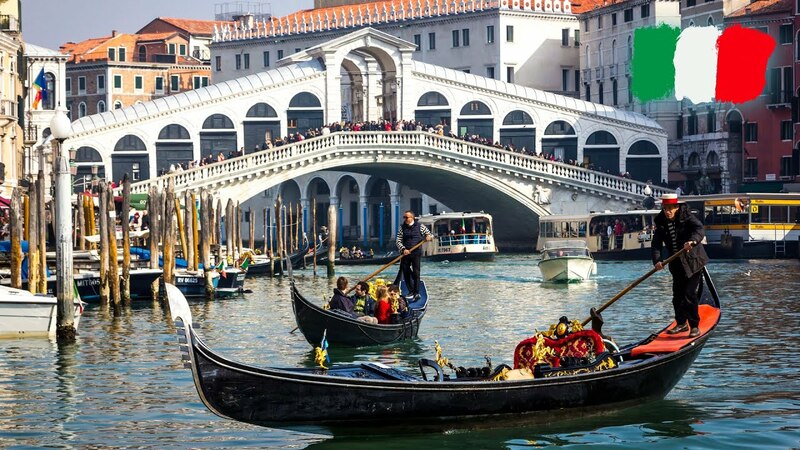 Venice is one of the popular cities in Italy and needs no introduction among the travel enthusiasts, and this is a great place to travel for every traveller. It is located in northern Italy and is built connecting more than 100 small islands in the Adriatic sea and this city has no roads but canals connect the city. It is a great place to travel for a holiday, so do add it to your travel list. This place is the Netherlands is the most popular and well-known place and doesn’t need any introduction of course. This Netherlands capital and the most populous city in the Netherlands is full heritage buildings and it has a lot many tourist attractions. The city has an elaborate canal system and the narrow streets. It is full of colourful buildings. The cycle is the main source of transport in the city and you can find cycles for rent everywhere in the city. You will have many places to explore here. I know this place doesn’t need any mention in the must-visit places as everyone already has this place in their travel list, but I couldn’t resist from adding it in this list, so kindly bear with me. Located in a desert, this city is a popular resort city famous for nightlife and partying. This partying destination as many think that is the best place to travel during the New Year, but it is a place that you can travel regardless of time and seasons. 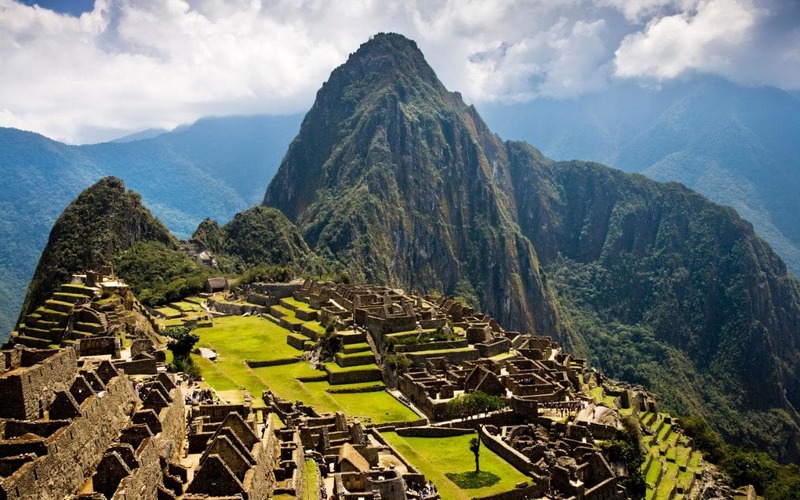 Located in the Andes Mountains in Peru, it is the highest points. It is an abandoned place which was built in the 15th century. The views and the scenic beauties visible from this location are just mind blowing to witness. This famous site is worth visiting for its breathtaking panoramic views from the mountain peaks and highest points. 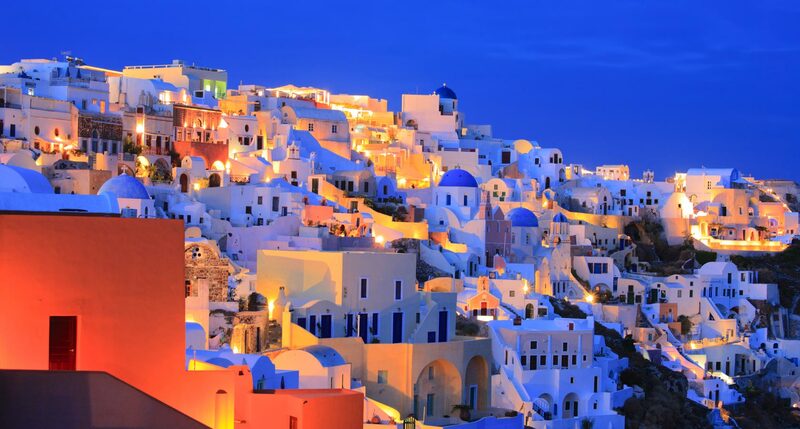 Oia is a town located on the coastline in the northwestern tip of Santorini which is a Greek island. You may have seen this town in many wallpapers and featured images online. It is full of whitewashed buildings located on the cliff tops. The city is one of the best places that you can plan to travel and it has the best views of the coastal line and maritime museum is one of the popular tourist attractions. Near to this city is an old castle that has the best sunset views. Make these places your holiday destinations and plan to travel there at least once in your lifetime.